Produced from high quality materials and made with style and toughness. 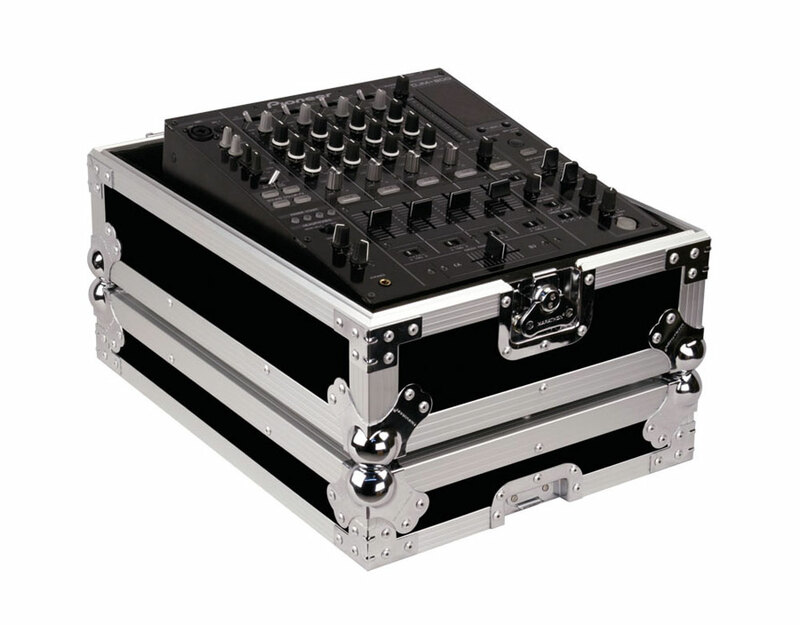 Created to place all brand name 12" mixers Pioneer, Denon DJ, Behringer, Numark, Tascam, Allen & Heath. 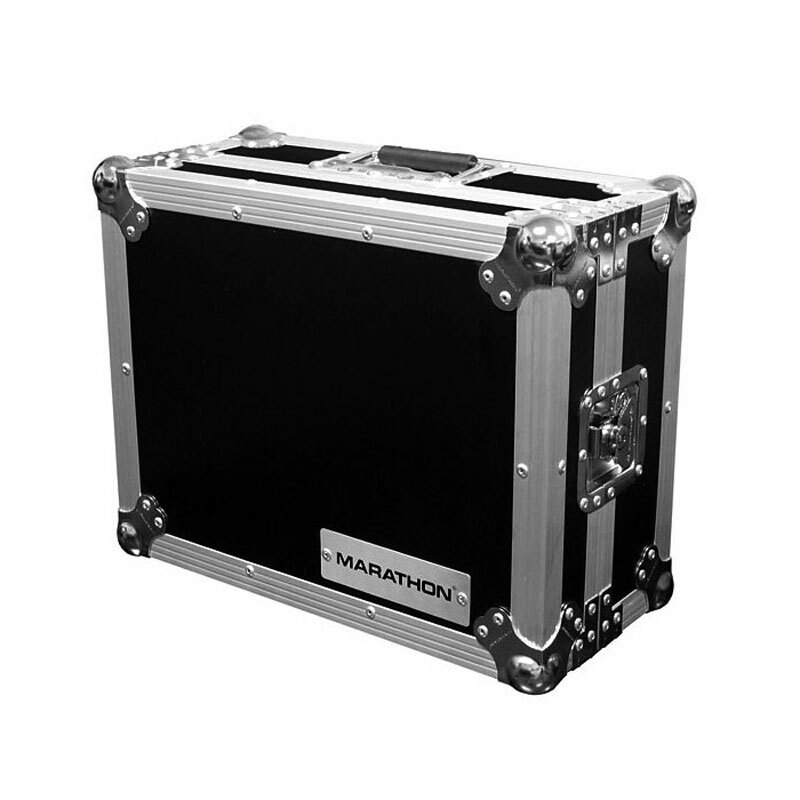 MA-12MIX comes with adjustable modular foam lining for that right fit. 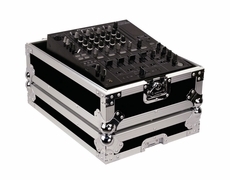 MA-12MIX, prepare for your gig anywhere with outstanding reliability and equipment protection. Interior height of Lid is 2.5"